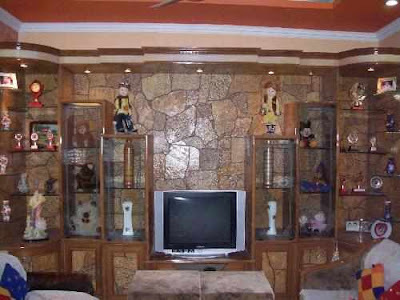 Choose from a large collection of Kerala Home Designs and get them customized to your Site and Requirements. 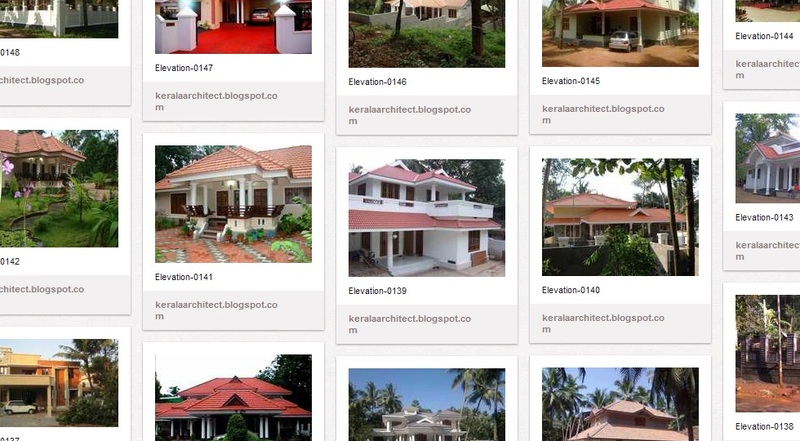 Visit> https://www.facebook.com/keralahousedesignerKHD ; or their parent website> http://www.keralahousedesigner.com now and get your Dream Home in Kerala realized! A showcase, by definition, is a glassed-in cabinet or display case for displaying delicate or valuable articles such as objects of art, trophies or memorabilia. 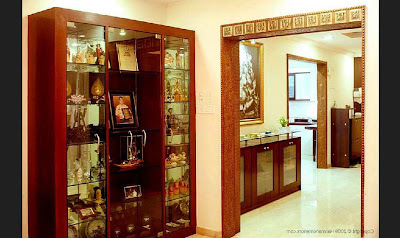 In Kerala House Design, built-in showcases are often provided in the living room. 1. An aesthetic showcase design will make an instant impression on guests giving an extra edge over the room decor. 2. 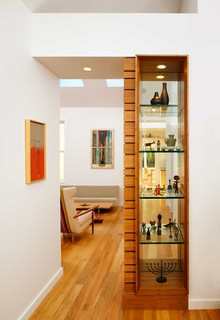 Mementoes, awards, family heirlooms, curios and other memorabilia can be displayed on the showcases. 3. 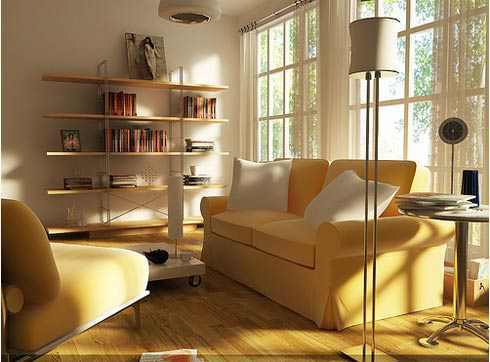 They are also ideal as bookshelves. 4. Antique showpieces, dinner sets, crockery etc. can also be kept in the showcase units. 5. 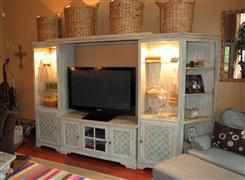 They can also serve to protect the showpieces from dust and breakage. 6. 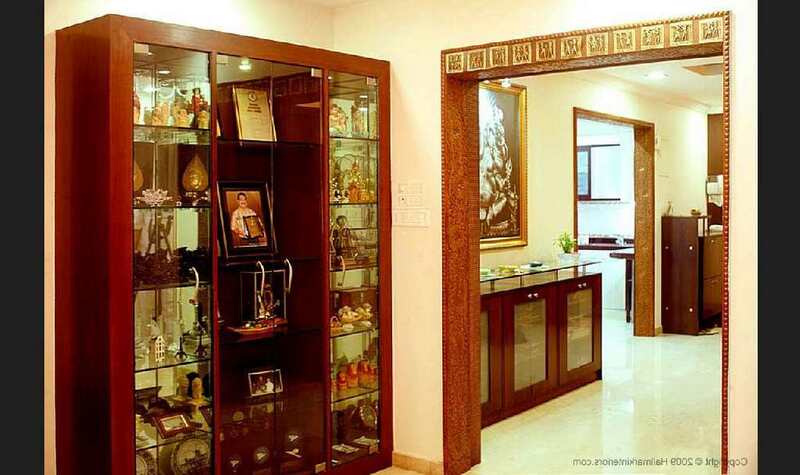 An antique wooden showcase design is a catchy showpiece in itself. 7. 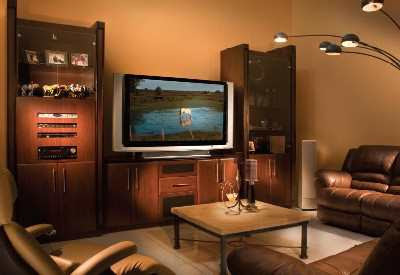 There are also those that can accommodate television screens or home theatre systems as well. 8. 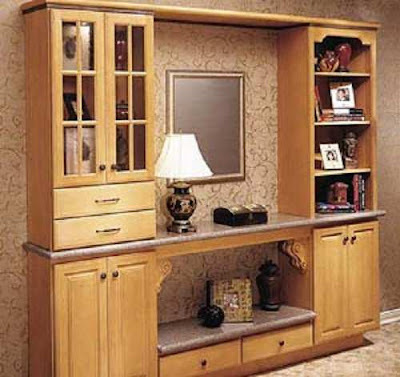 Closed drawers and cabinets can be used to store stuffs away from the sight. 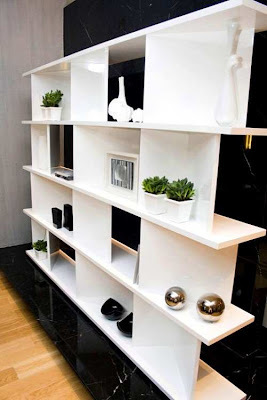 Depending on the aesthetics of your living room, you can opt for the type of showcase display unit to be put up. Most classic type of showcase design can be opted for when you want to give the antique rich look to your display unit. There are many variants available to suit your preference and budget. 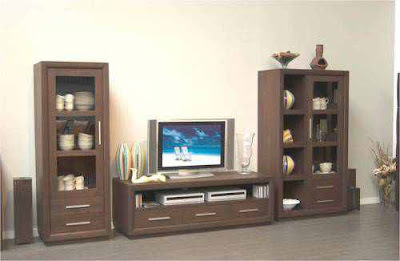 Some of the wood types are - teak, mahogany, rosewood etc. 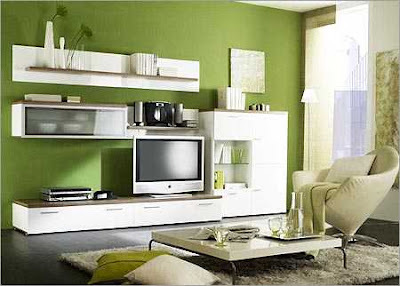 The look of the wood can be modified by using different colors. 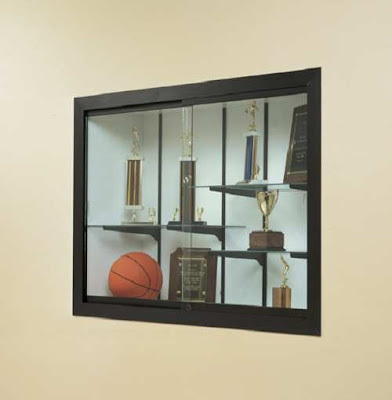 They are typically open showcase type, preferred to be made without doors. 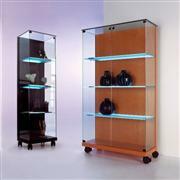 Metal showcases typically possess metal shelving framework with glass doors for an enhanced display. Durability is another important feature. 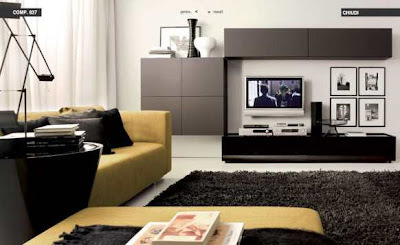 The glossy steely finish enhances the look of the unit. Ferrocement units are economical and easy to build during construction. Typically, a steel mesh is kept in place and wrapped with a layer of concrete 3-5 cms thick. Veneer, metallic or paint finishes can be providedto improve the aesthetics of ferrocement showcases. 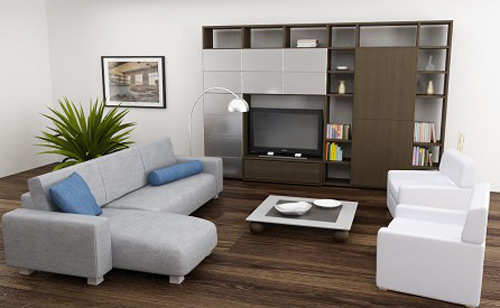 They are semi-sized units which are left uncovered with doors. They are also ideal for showpieces, cases or small potted plants. 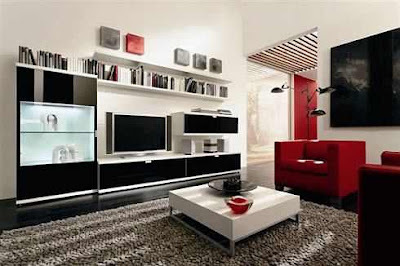 With the perfect choice of the showcase design, you can make the best impression on the living room decor adding to the elegance and comfort along with functionality. There is nothing more inspiring and educating for a new Home Builder than actual photographs of constructed houses and furnished interiors. 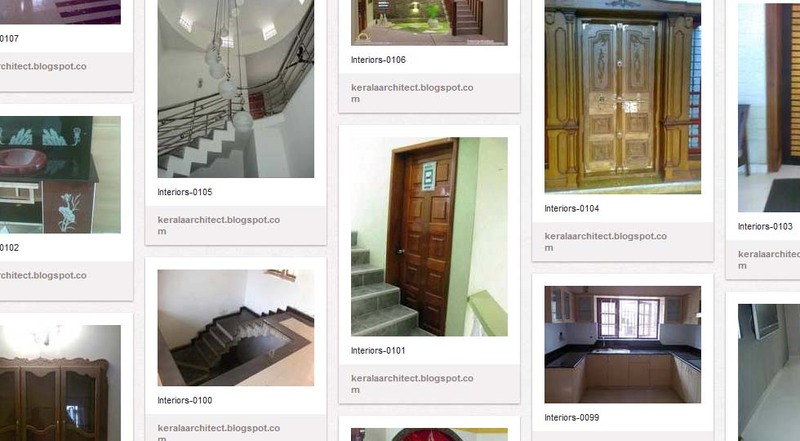 Ar Shahdad Karim graduated with a Bachelor of Architecture degree from College of Engineering, Trivandrum (CET), University of Kerala and took his Masters in Construction Management from National Institute of Construction Management and Research (NICMAR), Pune. 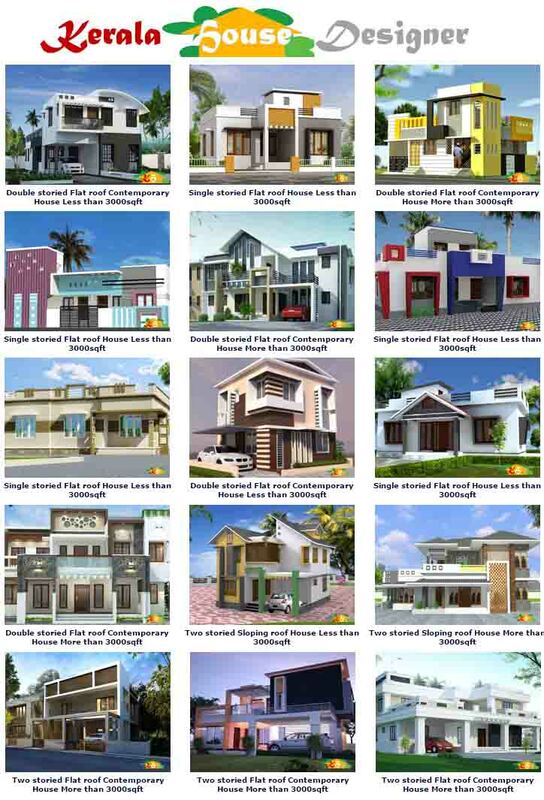 for affordable advertising plans that target Kerala Home Builders. Askin Architecture & Construction Management. Picture Window theme. Powered by Blogger.